Disclaimer: Products featured were provided for review (with the exception of the face masks). This is a very gentle cleanser with a light and creamy white gel formulation. 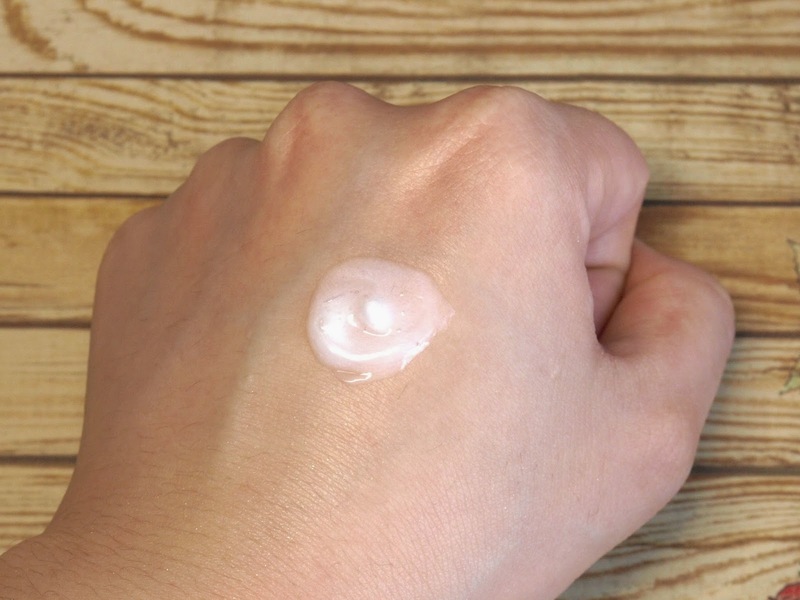 The product works well to remove any dirt and oil off of the skin and it will not leave the skin feeling tight or dry. The formulation is quite similar to that of Spectrum or Cetaphil, so if you are a fan of those two brands then you will love this one! Ever since I reviewed this product almost two months ago, I have been using it every single day, morning and night. 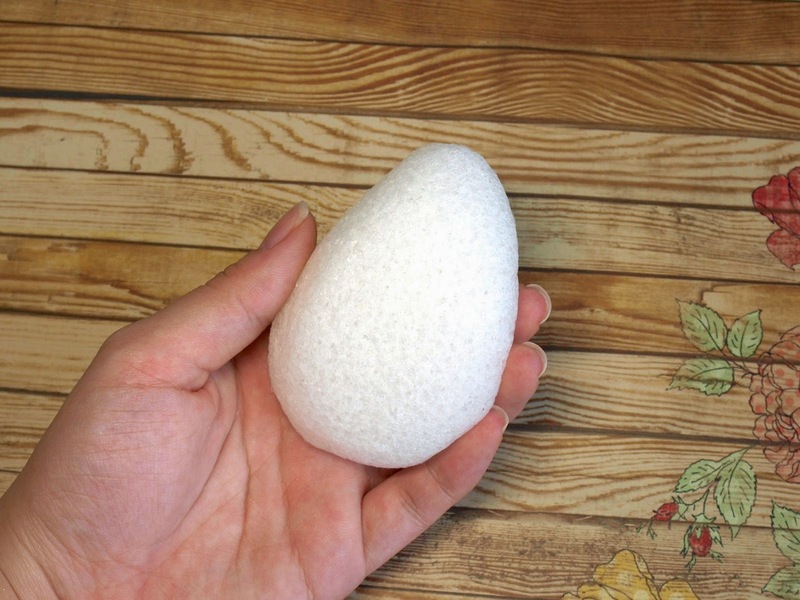 The sponge is super soft and gentle but at the same time provides that extra bit of exfoliation and cleansing that your fingers alone can't provide. I had to replace mine after a month because it started to look too dingy but overall I have been really impressed with this little guy, this is definitely going to be 2014 favorite! 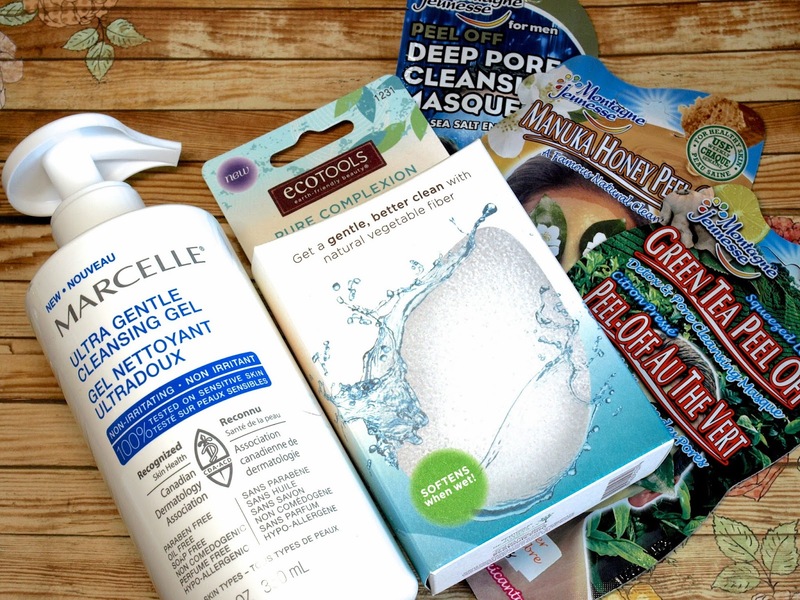 Ever since I did the Montagne Jeunnesse mask challenge last month, I have been hooked on these Peel Off masks! 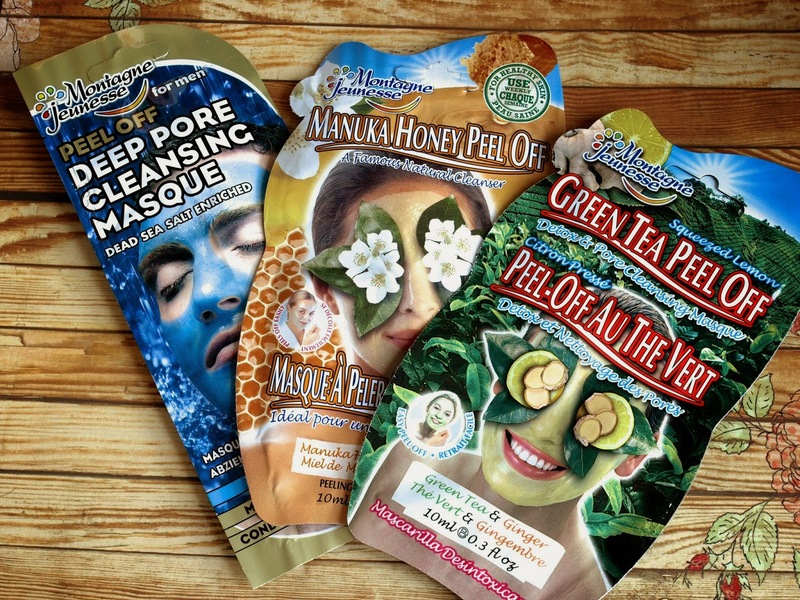 These masks really clear out the pores, leaving the face feeling super soft and refreshed. Marcelle is available online and in stores at London Drugs and Shoppers Drug Mart. EcoTools is available online at Farleyco and in stores at select Brunet, Lawtons Drugs, Loblaws, Pharmasave, Sobeys, Uniprix, Zehrs. What product do you use to keep your skin fresh and moisturized in the summer? Let me know in the comments below!